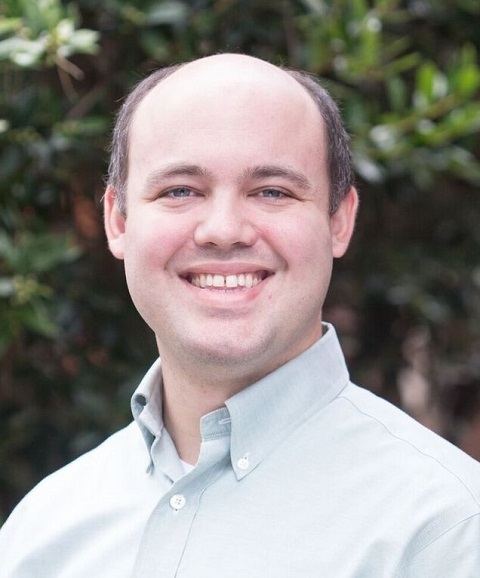 Dylan Goldblatt is the Director of the German Language Program at The University of Mississippi. Goldblatt received his Ph.D. in Germanic Languages and Literatures with a Graduate Certificate in Comparative Literature from the University of Virginia in 2014. Prior to working at Ole Miss, Goldblatt served as Visiting Lecturer at the University of Dortmund, Model German Language Teaching Assistant at the University of Virginia, and as Visiting Scholar at the University of Massachusetts Amherst. Goldblatt is an alumnus of the Congress-Bundestag Youth Exchange (2002-03) and received a B.A. in German Studies and Linguistics from the College of William and Mary (2007). Goldblatt’s research and teaching interests include: law in literature, lyric poetry, the German High Middle Ages, foreign language pedagogy, film theory, Freudian psychoanalysis, and German Expressionism.